View Red Squirrel Trail in a larger map. On the trail of the Islands most famous inhabitant, the beautiful but elusive Red Squirrel. This circular walk takes you along the coastal path from Cowes to Yarmouth passing through small copses along the way. Then heading inland over the wooded areas of the Downs of the West Wight and finally passing through Parkhurst Forest one of the main habitats of the Red Squirrel. 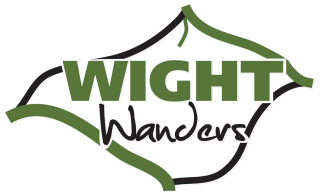 Graded as Medium plus this walk whilst long in daily distance is relatively flat, following part of the coastal path then some short climbs through wooded trails.